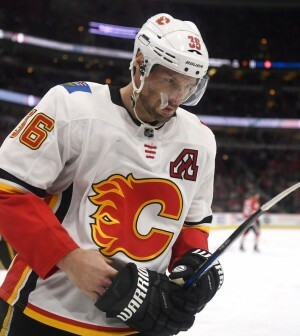 The Calgary Flames are cutting ties with Troy Brouwer. The team announced Thursday that they have placed the veteran forward on unconditional waivers for the purpose of buying him out. The 32-year old, who has been with the Flames since 2016, compiled 19 goals, 28 assists and a minus-18 rating with the franchise. 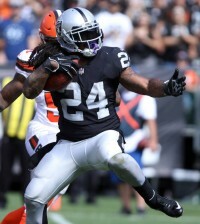 He has two years remaining in his four-year, $18 million contract. A buyout would pay him $1.5 million annually until the 2021/22 season.